Watch our video to see how our Asset Lockers work. 2-way radios: Radio set and hand-held charging compartments with passive cooling system to prevent device overheating. Valuable assets: Evidence kits, narcotics storage and other valuables. Firearms: Access-controlled compartments and. RFID reader in every compartment identifies the contents, modular system design for custom configuration, 18-gauge steel lockers, power failures are covered by a built-in backup battery. RFID Technology makes asset issue and return faster, eliminates user error and creates an audit trail of all transactions. New to Electronic Asset Lockers? Eliminate time-consuming asset issue-and-return record keeping and prevent loss or misplacement of valuable assets with AssetTracer Electronic Asset Lockers. 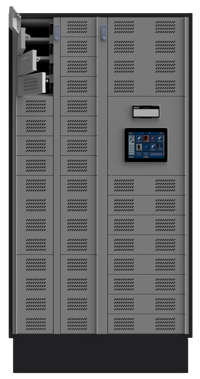 Customizable and modular electronic lockers. Contactless, RFID technology helps track items. Only authorized users can remove or return an item from an electronic locker. Our electronic asset lockers allow organizations across many industries to secure and control access to a range of valuable assets. AssetTracer lockers use modular locker compartments, so you can build your Asset Locker exactly how you need it. Mix and match different sized storage compartments and only buy the number of compartments needed, so you’re not paying for extra storage space. 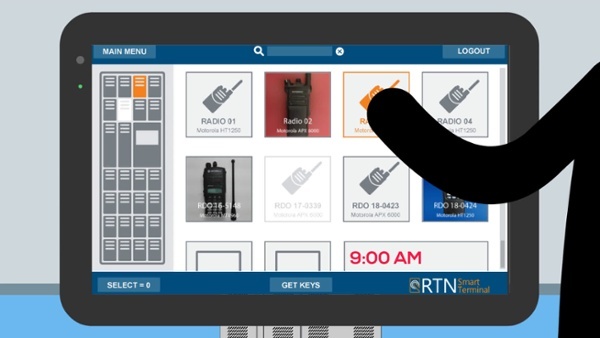 Our locker systems can be managed from RTNHub, alongside your KeyTracer systems and RTNmobile solutions, providing powerful insights and a complete overview of all your keys, assets and people in real time. Choose between metal or metal with clear high impact polycarbonate windows. Control access to your valuable assets using the Smart Terminal which comes with every AssetTracer Locker. Choose from multiple authentication options, including PIN code, access control card, fingerprint or facial reader, or iris identification technology. Our easy-to-use touch-screen Smart Terminal prompts users through the key retrieval/removal process. Manage all of your keys, assets, and people in one single software platform. 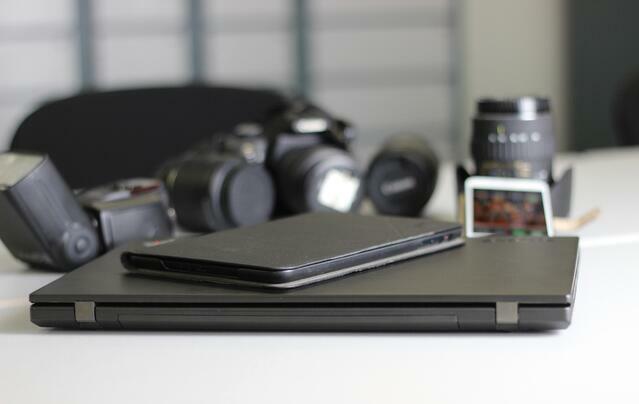 Emergency operation mode - all systems remain operational even in the event of a power or network failure. Want more information? Looking for a demo? Need a budgetary quote? 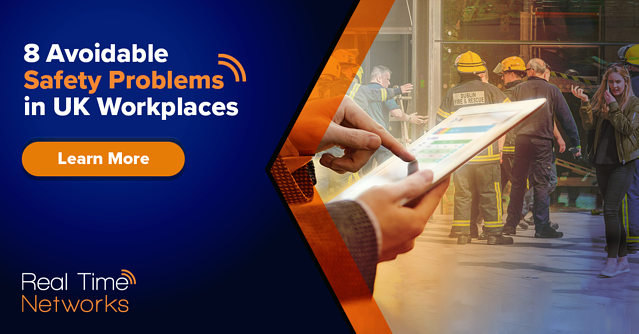 Real Time Networks provides solutions that enable you to secure keys, assets and people throughout your organization. Our goal is to give you insights and control over your most valued resources. Let us help build a solution that's right for you.